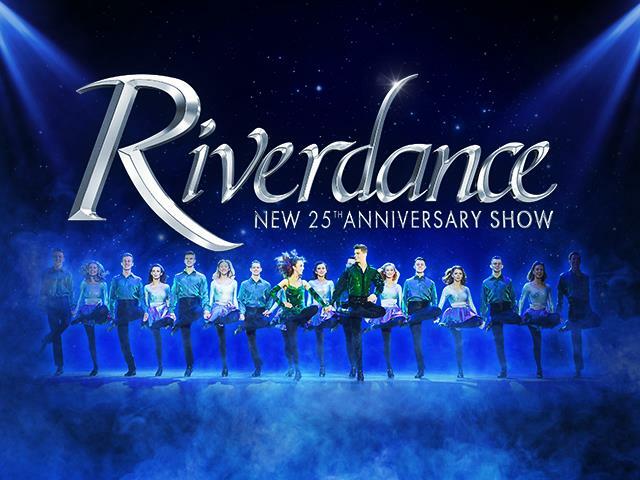 Touring the UK visiting 25 venues from March 2020, 'Riverdance: New 25th Anniversary Show' is a powerful and stirring reinvention of this beloved family favourite, celebrated across the world for its Grammy Award-winning music and the thrilling energy and passion of its Irish and international dance. Twenty-five years on, composer Bill Whelan has rerecorded his mesmerising soundtrack while producer Moya Doherty and director John McColgan have completely reimagined the ground-breaking show with innovative and spectacular lighting, projection, stage and costume designs. The 25th Anniversary show catapults Riverdance into the 21st century and will completely immerse audiences in the extraordinary and elemental power of its music and dance. Twenty-five years on, both new and devoted fans of all ages will once again fall in love with the magic of Riverdance – the original, the best. It is Riverdance, but not as you have ever seen it before.